Our experienced LASIK surgeons at the Cottonwood Eye and Laser Center have been performing refractive surgical procedures for many years. 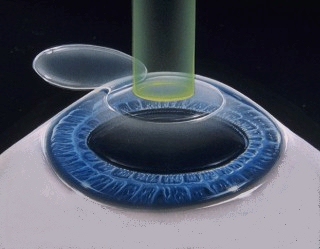 Laser refractive surgery has seen a significant increase in popularity over the past decade. This popular procedure is done as a corrective measure for those suffering from nearsightedness, farsightedness and astigmatism. 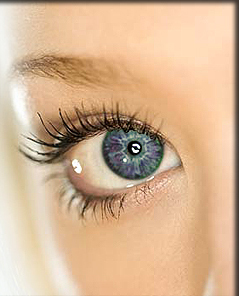 Millions of these procedures have been performed throughout the country, including thousands of procedures performed by our LASIK surgeons at the Cottonwood Eye and Laser Center, with an overwhelming rate of satisfaction.